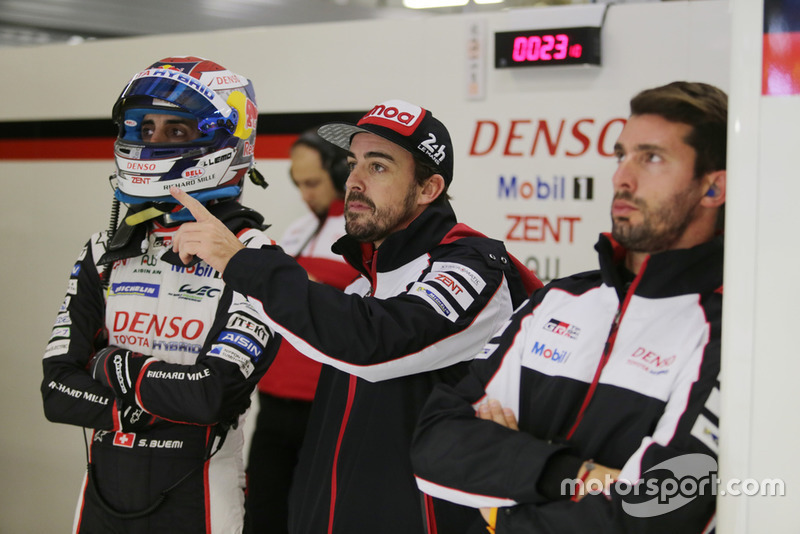 Neel Jani says he can't understand Fernando Alonso's recent assertion that the FIA World Endurance Championship's LMP1 privateers are now faster than the Toyotas. Alonso made the claim in the wake of qualifying for last weekend's Shanghai round, as the #1 Rebellion R-13 driven by Jani's teammates Bruno Senna and Andre Lotterer came close to splitting the two Toyota TS050 Hybrids. 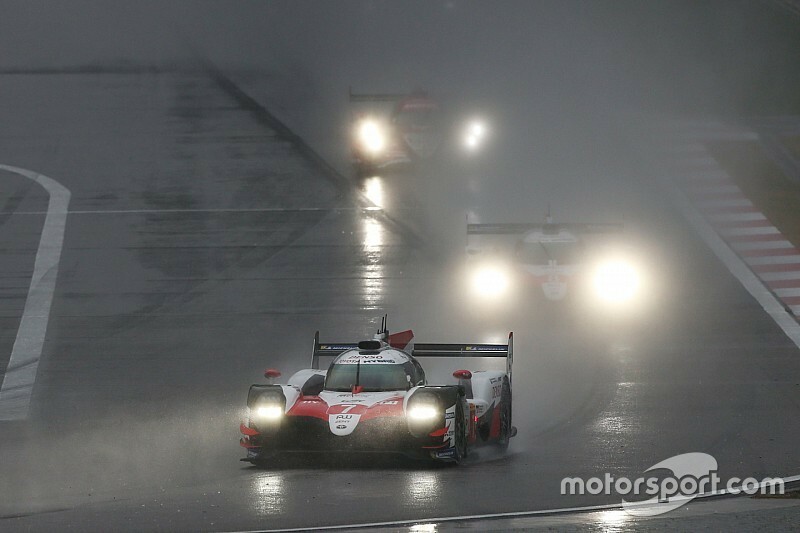 However, in a soaking wet race the Japanese manufacturer was unstoppable, although its one-lap margin over the third-placed #11 SMP Racing BR Engineering BR1 was the smallest of the 2018/19 superseason so far, due in part to multiple safety car periods and two lengthy stoppages for bad weather. Jani, Senna and Lotterer ended up finishing fourth in a race where the Gibson-powered Rebellions were outclassed by the SMP BR1s in the wet. 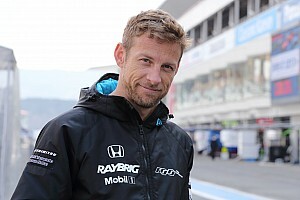 Although encouraged by the closeness of qualifying, Jani said he was perplexed by Alonso's assertion after witnessing Toyota's superiority in race trim. 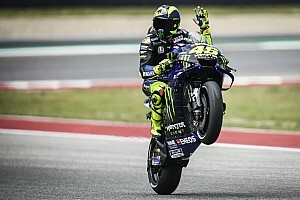 "This was the first time a qualifying a whole year was a [real] qualifying," Jani told Motorsport.com. "It was not a, ‘ok, you start first and you start second’, it was a qualifying, even though they started moaning that we are quicker than them. "You saw [in the race] they are still three seconds a lap quicker, so I don’t know what they are talking about. 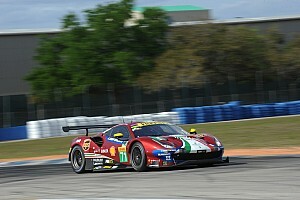 "Qualifying was great, but the race was a different story. They cannot say pure pace… it’s a different league. But that’s normal, four-wheel drive against two-wheel drive. I’m not complaining. "At least we got a [close] qualifying and I hope we get a bit more of that in the races, because that’s what everyone will love. That’s what I hope the most. I don’t necessarily care about P3 or P4. "I just want a race, that’s fun for us. Satisfaction from a race is higher when it’s not given." Pressed specifically on Alonso's comments, Jani added: "Andre has done every race of this championship, and I have been in this championship also since the beginning. 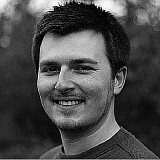 "I think it’s fair to say we can assess the situation ourselves pretty well, and we don’t quite agree with that." Toyota: Alonso's Fuji comments were "just right"
Alonso also came in for criticism after saying in Fuji that Toyota's success in the 2018/19 season was not down to speed but superior execution of the race compared to the non-hybrid cars. 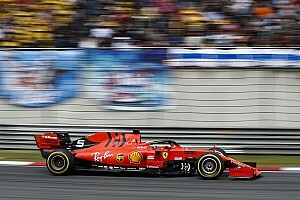 But Toyota technical director Pascal Vasselon defended Alonso for those remarks, highlighting the closeness of qualifying in Shanghai as evidence that the Spaniard's views are correct. 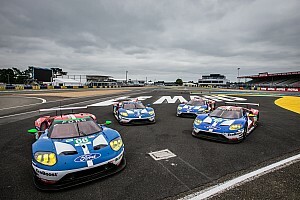 "The gap at the end of the race is not only a reflection of the performance potential, it’s a reflection of many parameters," Vasselon told Motorsport.com. "No conclusion can be made with the gap at the end of the race. After Fuji, it was interesting to see the gap at the end of the race was similar to Silverstone [four laps], but the true picture was totally different. "Fernando has been criticised but he was just right. Everything Fernando said was exact. It was already visible in Fuji but it needed deeper analysis, now it’s more obvious."